One man died in a fire in a house filled with debris in Clackamas County early Sunday morning. 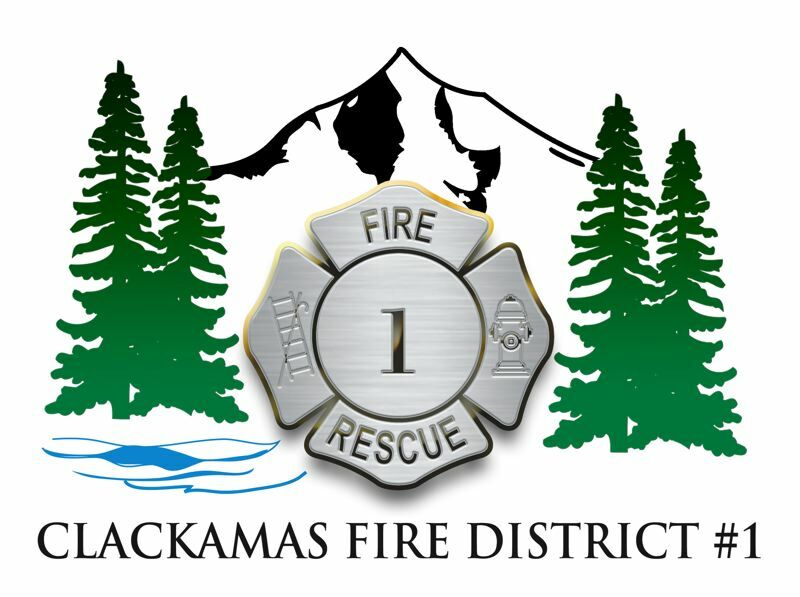 According to Clackamas Fire District #1, firefighters found heavy fire at the house at 6922 SE Clatsop Street along with "excessive debris in the yard and in the house." The man died before firefighters could get inside, they said. In an Tweet on Oct. 28, CFD said, "Early this morning we responded to a residential fire off of Clatsop. Crews found heavy fire involvement on arrival and excessive debris in the yard and in the house which made access difficult. Sadly one occupant died before FF's could make access. Fire is under investigation."